How You Like My Tuxedo! This entry was posted in art, Gallery, Photography, Wildlife and tagged amazing, animals, art, BIRD, birds, branch, calling joke, chilling, d7000, Dark-eyed Junco, fact, fun, how you like my tuxedo, Interesting Fact, joke, Junco, life, model, Nature, new jersey, Nikon, NJ, nj photography, nj wild, nj wildlife, paterson, Photo, Photography, portrait, small bird, Tamron, travel, tree, United States, Wild, wildbird, Wildlife. Bookmark the permalink. Oh look, a dressed-up potato on legs! Great shot. Can’t wait to see those guys around here again. 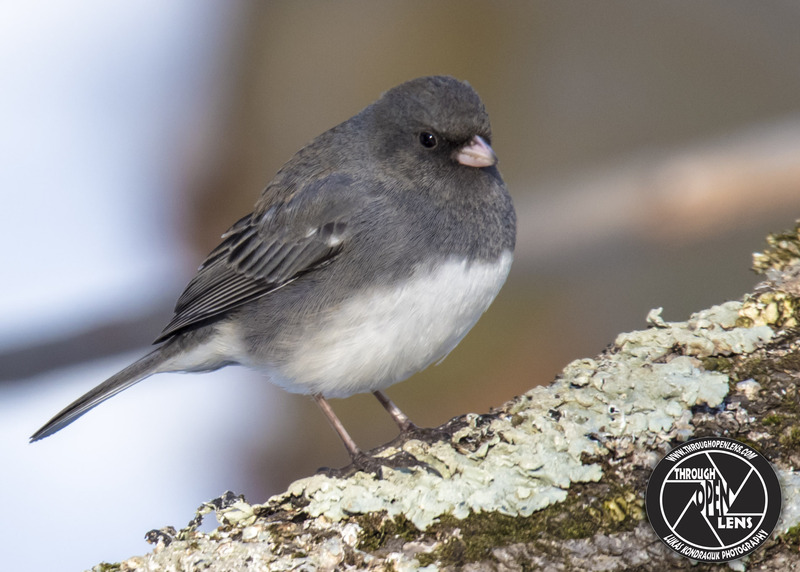 Juncos do look smartly outfitted. I like their white tails too.